Mark your calendar for the Washington Wing Spring Conference & Banquet at the Red Lion Olympia from March 29-31! Join us for special guests, exciting officer and cadet workshops, fun activities, and great food! While you're at it, stop by the Living Stage to take advantage of this fun group photo spot! Cadets/Parents/Unit Commanders: Please check the FAQ page for an important note about billeting! Review every tab on this site for important information! If you are on a mobile device, you may need to tap the 'menu' toggle. Paid admission required for all events! Please do not ask for exceptions. Registration closes March 15, 2019 at 2000 hrs. Please plan accordingly! Senior Officers! This conference does count for your Level 3 Professional Development requirements. Make sure to register and attend one of the sessions listed on the Schedule page. Attendees (who pay and sign in during a session) will receive a participation Letter from the Wing Administrative Officer (via email) after the conference. 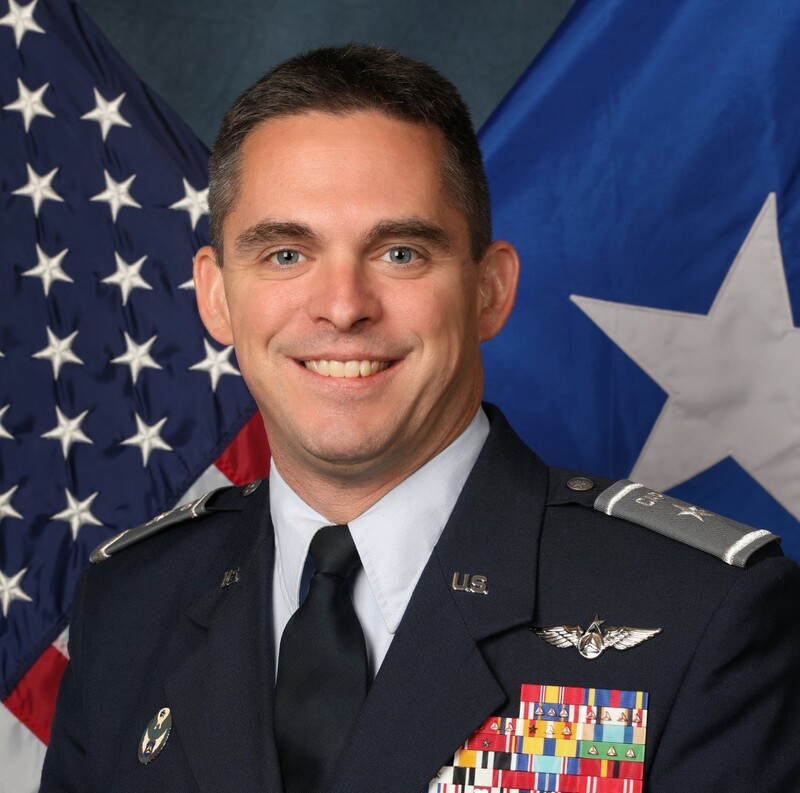 We are excited to announce that Civil Air Patrol's National Vice Commander Brigadier General Edward D. Phelka will be our guest speaker at Washington Wing's Spring Banquet! Brig. Gen. Phelka's primary duty is to assist the CAP National Commander in leading CAP’s more than 60,000 volunteers in fulfillment of the nonprofit organization’s three congressionally chartered missions of Emergency Services, Cadet Programs and Aerospace Education, as well as its steadily increasing role in America’s Homeland Security as the newest member of the Air Force’s Total Force. Kristina E. Jones is Chief of Philanthropy of Civil Air Patrol. As Chief of Philanthropy, Ms. Jones is responsible for planning, managing and directing the organization’s fundraising efforts and stewardship program. Her essential duties include developing new fundraising programs and initiatives and optimizing existing fundraising programs by envisioning a multipronged approach to philanthropy to include estates, CAP members, foundations and corporations. Ms. Jones brings more than two decades of nonprofit administration and fundraising experience to Civil Air Patrol and holds bachelor’s and master’s degrees in communications from McMurry University and Abilene Christian University, respectively, and a Certificate in Fundraising Management from the University of Wisconsin-Madison. She also is a Certified Fund Raising Executive (CFRE). She has served on numerous boards at the local, state and national levels. 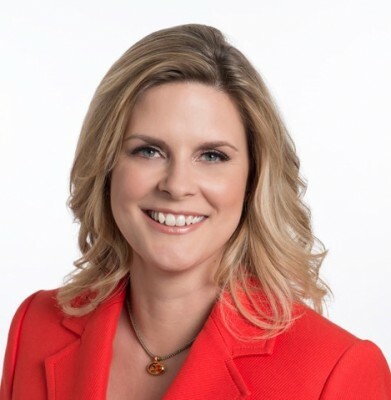 She is a graduate of Leadership America, Leadership Texas Class of 2008 and a past member of the National Advisory Board for the Laura W. Bush Institute for Women’s Health. Also, she recently completed a second term on the U.S. Air Force’s Air Mobility Command Civic Leader’s Council, where she served as a past chair. Read more about Ms. Jones in her bio, as well as the news release regarding her appointment! Lt Col John Henderson is a recent recipient of the National Aeronautic Association and Air Care Alliance’s Public Benefit Flying Award to honor volunteer pilots, other volunteers and organizations engaged in flying to help others, as well as those supporting such work. Henderson and 2nd Lt. Argon Helm developed and oversaw two new software programs — “The Sandbox,” which allows emergency managers to view a live radar feed for search and rescue efforts and “ICARUS,” which uses computer algorithms to predict when aircraft have crashed. As of October 2018, Henderson, a Washington resident, has worked on 315 missing aircraft missions, resulting in 198 finds and 20 saves! Don't miss Lt Col Henderson's briefing during the General Session on Saturday morning! MSgt Patrick T. Dukes currently serves as the Oregon Wing Command Noncommissioned Officer. His primary duties are to advise the Oregon Wing Commander and staff on mission effectiveness, professional development, training and utilization of the command’s NCO members and take action to address shortfalls or challenges. He also serves as a member of the Oregon Wing Finance Committee, Uniform Committee, Awards Review Board, Promotion Review Board, and Membership Board. MSgt Dukes has been the Oregon Wing Command NCO since the implementation of the position in 2016. Prior to this appointment, he held the position of Oregon Wing NCO Advisor to the Commander since 2014, when he transitioned to the CAP NCO Corps following the announcement of the NCO program. He has been a member of Civil Air Patrol since 2002, when he joined as a cadet in the Arizona Wing. MSgt Dukes initially enlisted in the Arizona Army National Guard as an Army Bandsman in 2004 before becoming an NCO and eventually being appointed as a Warrant Officer and becoming rated as an AH-64D Attack Helicopter Pilot. He left the Arizona National Guard for the Active Duty in 2008 and served with the 1st Cavalry Division during Operation Iraqi Freedom. He left the service in 2011 as a Chief Warrant Officer 2. He currently resides in Beaverton, Oregon with his partner, Dr. Cortnie Vogelsberg, and is completing a Bachelor of Science in Political Science and International Development as well as a certificate in Middle East Studies from Portland State University. Make sure to attend MSgt Dukes's presentation about CAP's NCO Program on Saturday! CAP-USAF provides assistance and oversight on search and rescue, disaster relief, and other emergencies and contingencies nationwide. 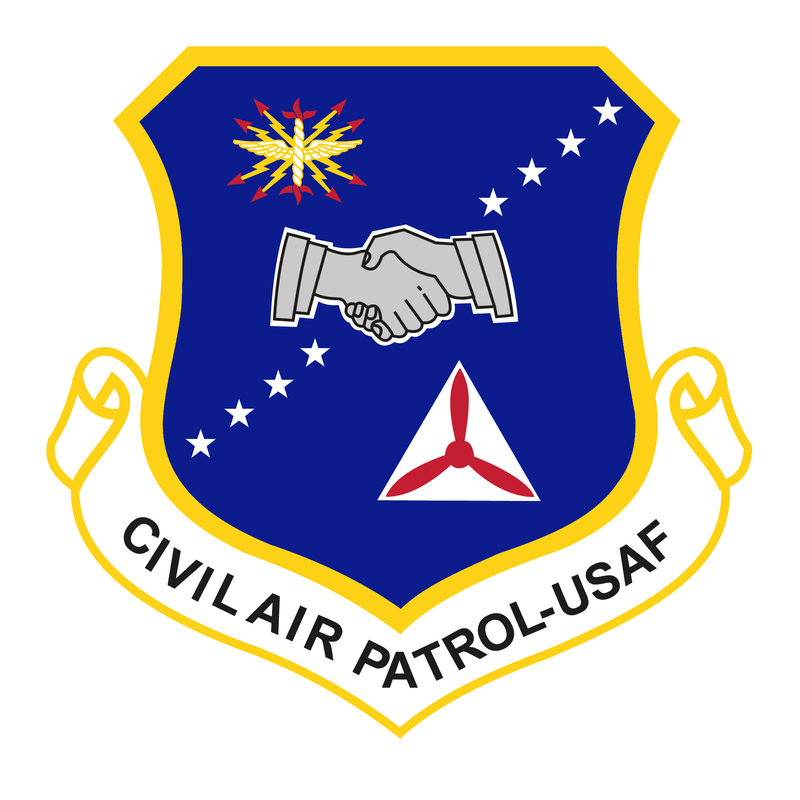 CAP-USAF serves as the Air Force program office for the cooperative agreement and statement of work and provides primary functional interface between other federal agencies and CAP. Lt Col Cummings, Major Burnett, and Mr. Richardson will be attending both our conference and banquet. Capt Calderwood and Mr. Sandwell are looking forward to meeting our volunteers and will join us for both the conference and banquet! Senator Jim Honeyford has been a Civil Air Patrol member in the Washington Legislative Squadron since joining in 2009 and has been the Legislative Squadron Commander since 2010. 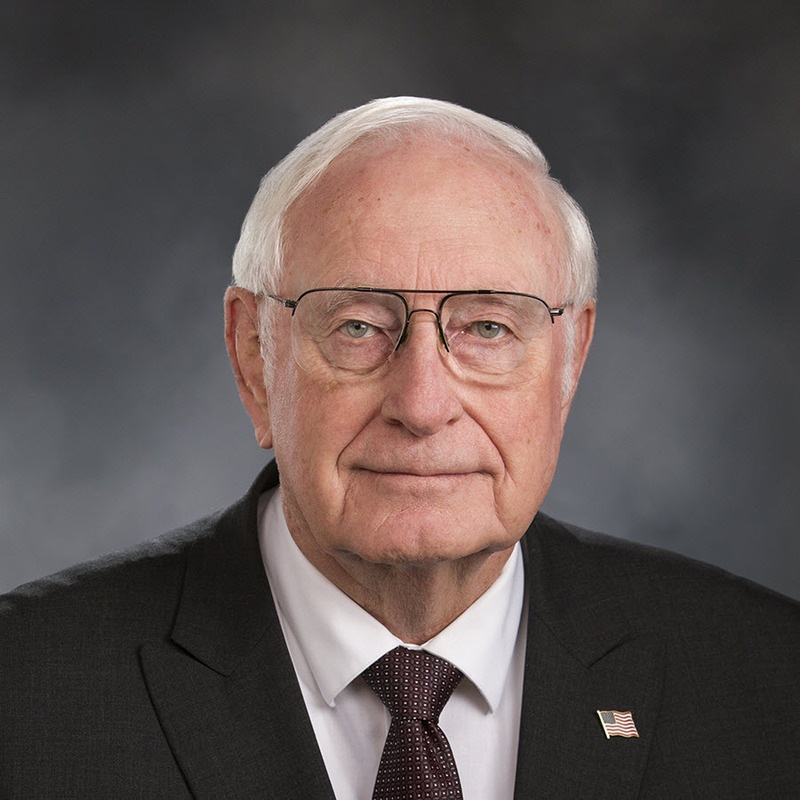 As a longtime supporter of Civil Air Patrol, Senator Honeyford worked with former WAWG Commander Colonel Ted A. Tax in 2003 to amend RCW 49.12.460, which offers job protection to CAP members responding to certain search and rescue, disaster relief, and Air Force-assigned missions. Senator Honeyford will be attending our conference and banquet. Please be sure to say hello and thank him for his service to our Legislative Squadron! Colonel William G. Ray is the Commander of Civil Air Patrol's Oregon Wing. 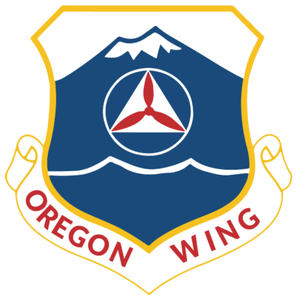 In 2018, Oregon Wing members were responsible for 8 saved lives, 19 finds, and volunteers flew 35 air defense intercept training and evaluation missions. Col Ray will also be with us throughout the weekend.